This two-day course is intended for those who have, or are about to acquire, supervisory responsibilities. 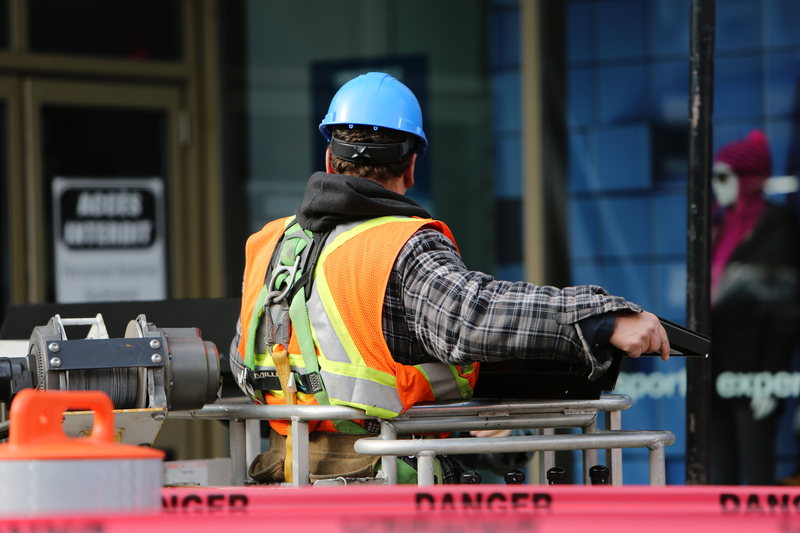 It provides supervisors with an understanding of health, safety, welfare and environmental issues, as well as their legal responsibilities relevant to their work activities. It will highlight the requirement to promote health and safety to supervise effectively. This course is endorsed by the United Kingdom Contractors Group as the standard training for all supervisors working on UKCG sites and, as such, the course must be delivered as laid out in the following programme. to ensure that they contribute to the safety of the workplace. understand the importance of timely intervention when bad practice is identified. Interaction of delegates during the course. Successful participants will be awarded a CITB SSSTS certificate.